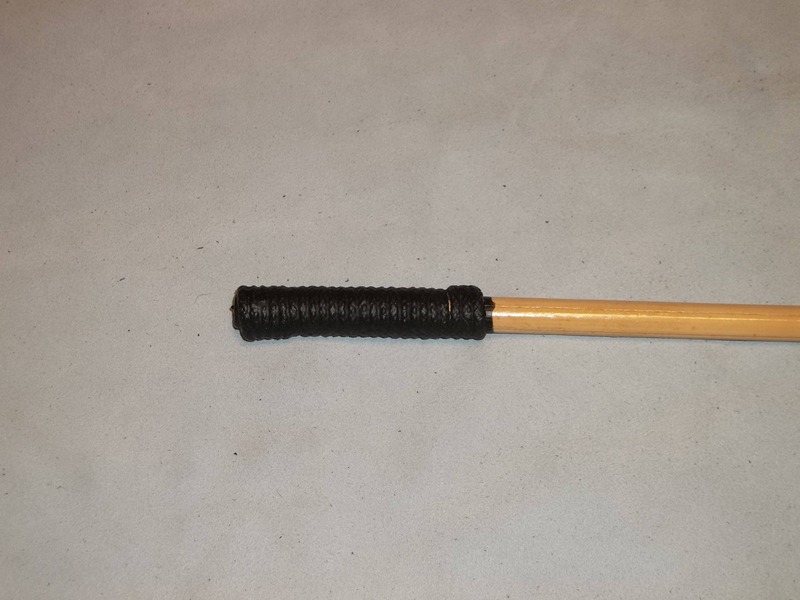 Medium Thick Straight Rattan Cane! Looking for a little heavier cane with a little more bite but not too extreme? This is it! 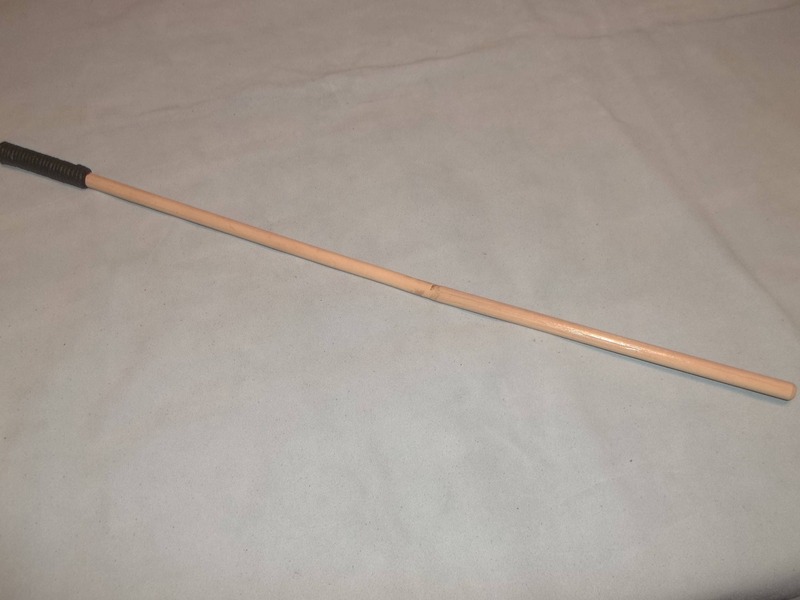 This cane is made from medium thick straight rattan and is approximately 24" in length. The handle itself is 3 1/2" in length. The diameter is about 3/8" - 1/2". So will have a snap to it. This item has been clear coated so clean up is easy. Simply wipe down with a Lysol wipe and you're ready to go for the next time. HOWEVER, as with all items from my store, please play safely. These items can cause serious injury if used improperly.